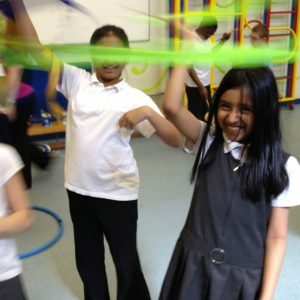 Why don’t you transform your event in York. 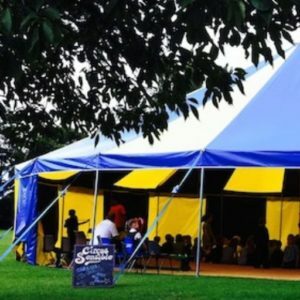 into something even more special with our fantastic “Baby” Big Top tents and we will also bring along our amazing circus, our circus tents can hold up to 300 people and will be a great day for both adults and children which will keep you entertained the whole day. 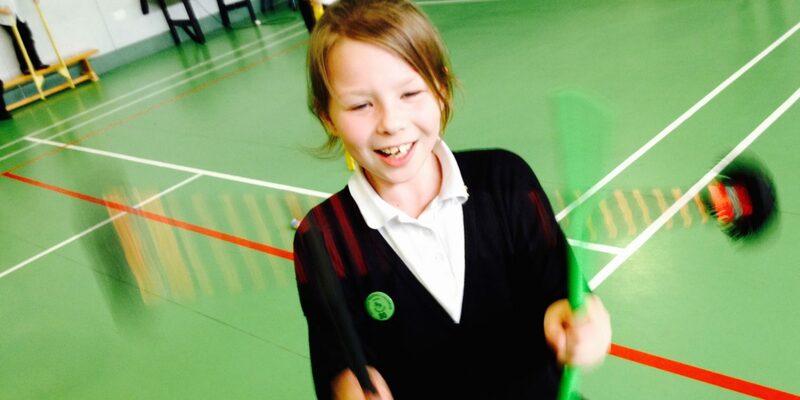 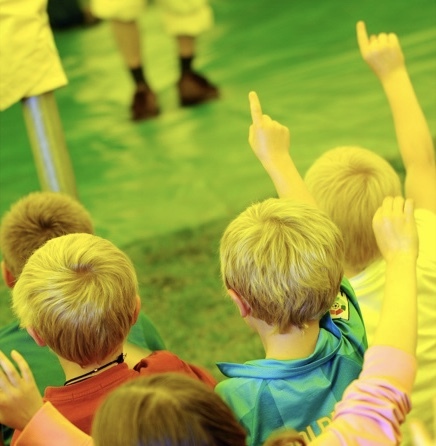 All our entertainers are fully qualified and undertake a wide range of skills for both adults and children in York. 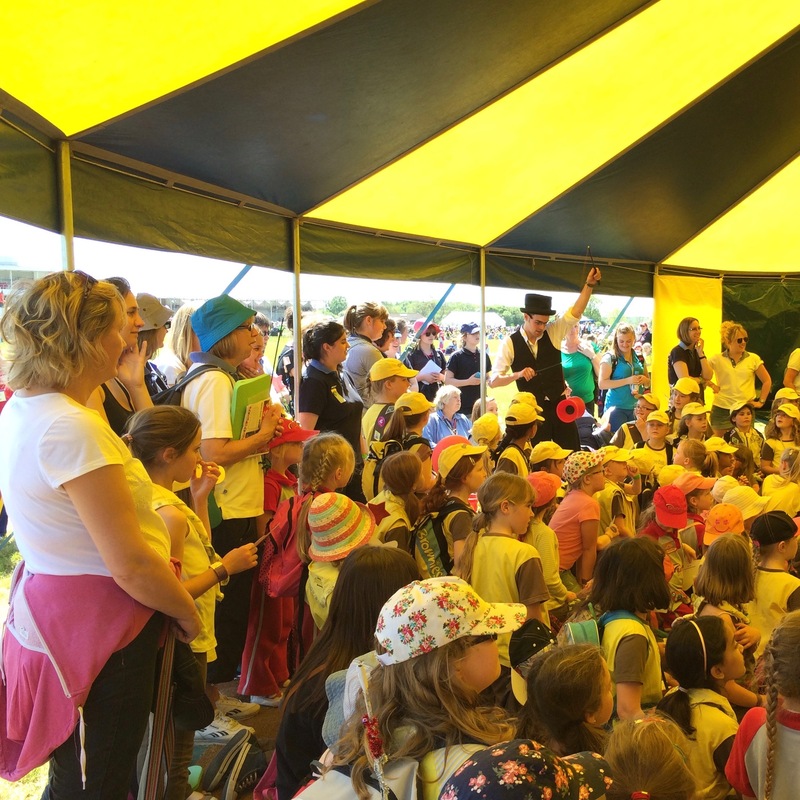 Prices for the Circus Hire Days start from £1375 Plus VAT and are suitable for Schools, Fete’s, Clubs, Scouts & Guides, Corporate and Private Events and any Community Event in York.